Using insights to create powerful digital experiences that drive business results. Each of the 200+ Bridge demos is a fully equipped and easily customizable website of its own. We design digital experiences that drive better outcomes. When your needs call for a more specialized digital experience-secure online financial services application, enterprise portal, proprietary application or other similar experience-SolindoWeb can deliver with confidence. We’ve created everything from secure online banking applications and retirement portals to mobile sales apps and more. Our experts possess a deep understanding of the unique challenges and opportunities these experiences can present, which is why clients come back again and again when they have a need to transform their digital presence. We offer comprehensive website design and development for companies looking to optimize their marketing or commerce presence online. If you're looking to market or sell products or services online, we have a team of the industry's best web designers and strategists who can deliver results based on your business and user needs. Initial strategy and branding. Data analysis and KPI development. User experience design. Content strategy and development. Visual design. Front-end and back-end development. CMS selection and implementation. SolindoWeb has a proven record of delivering award-winning work that encompasses all of these offerings. Strategy is at the forefront of every decision. An extensive research and discovery phase ensures that primary objectives including business goals are met. Each of our visual elements are tailored to your brand’s unique identity. Creating handcrafted design that connects with visitors and enhances brand credibility. Through hand-made illustration, our web designers grab the attention of your visitors and hold them captive. Nothing enhances a story like custom illustration work. 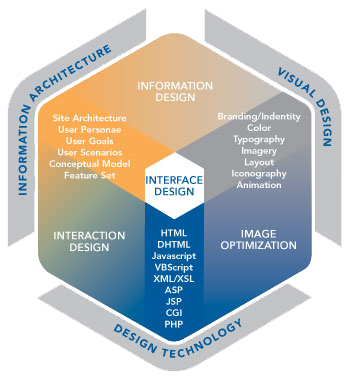 We understand the dynamics of interaction between website and user. We deepen engagement and improve conversion by incorporating that human element into each website. Developing your website with flexibility and business growth in mind provides you with greater value. Our optimized, business grade website code will outperform and outlast the competition. We dramatically improve your visitor web experience by developing pages that instantly adapt to the various devices including wide screen, tablet and mobile. This is an integral component of strong conversion. As digital experiences become more sophisticated, the people and companies they target have grown to demand even more from them. That's why the design team at SolindoWeb makes it our goal to push the boundaries of what experience design can deliver while staying firmly rooted in the best practices that we know keep people coming back over and over again. 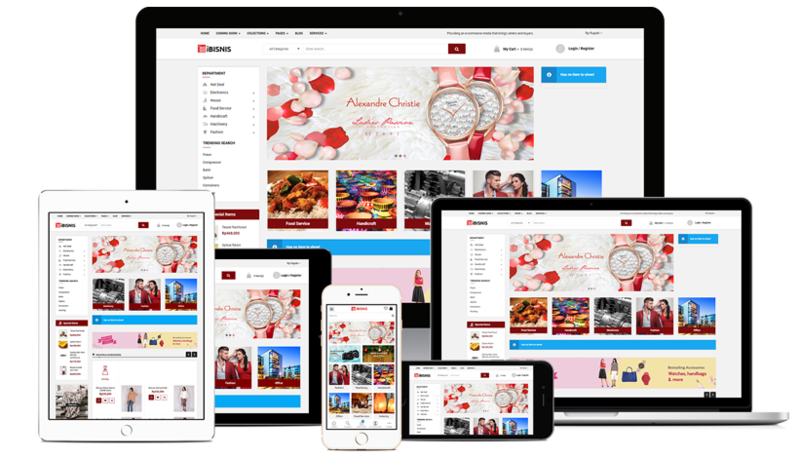 We blend digital strategy, content strategy, user experience and visual design skills to create website and applications that not only win awards but also realize measurable results for our customers. Today, creating digital experiences goes beyond simply building a website. You've also got to be able to analyze data to find actionable insights. You must also know how to tell a story that will capture the attention of a user who's just browsing, and turn him into something more active. You must understand the art, science and mechanics that go into implementing successful personalization on a website. Have experience integrating technologies to deliver a fully realized lead-generating and lead-nurturing experience. And realize that optimization comes through trial and error, and lots of data and insights. SolindoWeb's extensive experience in the Financial Services, Healthcare, and B2B Technology & Services industries gives us an advantage when working with clients from these sectors. Additionally, our access to a wealth of proprietary user data means new clients in these industries can also benefit from our exclusive insights. Maybe best of all, you won't have to bring us up to speed on the unique protocols and special language that goes along with these regulated industries. We're already fluent. 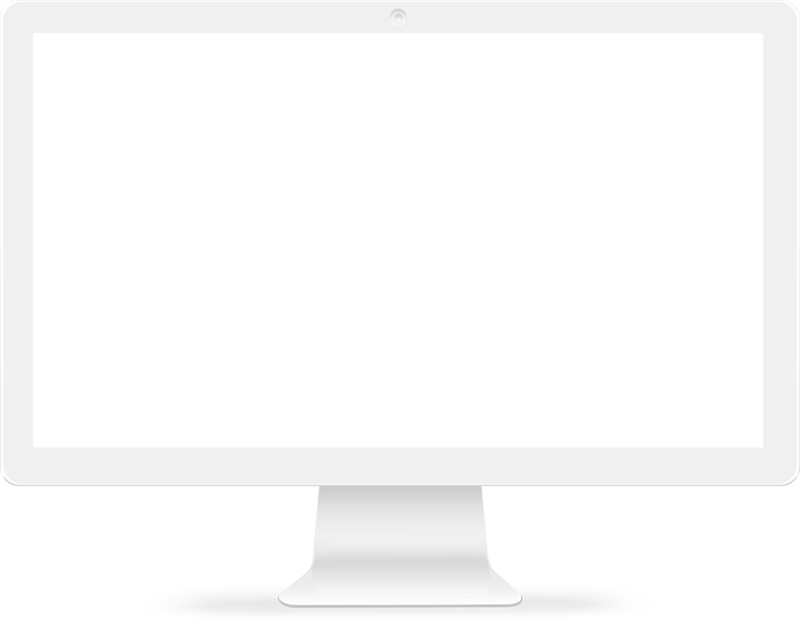 Create a website with style. 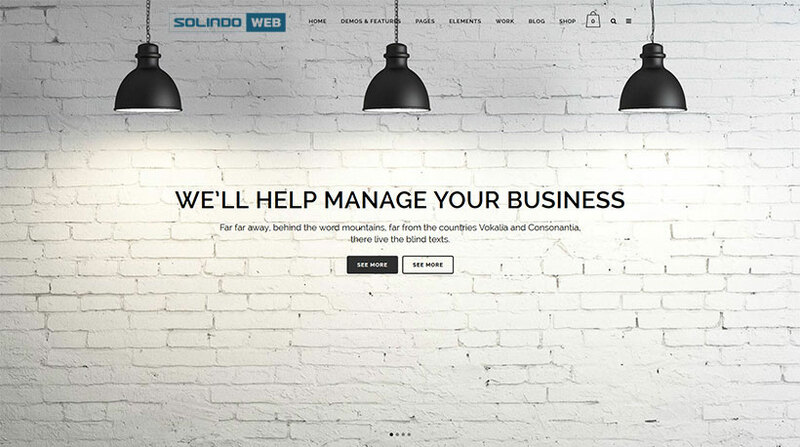 Start building your website with SolindoWeb today.